Ford is bringing the testing of autonomous vehicles to Washington D.C. and in an agreement, the automaker plans to educate and employ DC residents in the emerging industry. 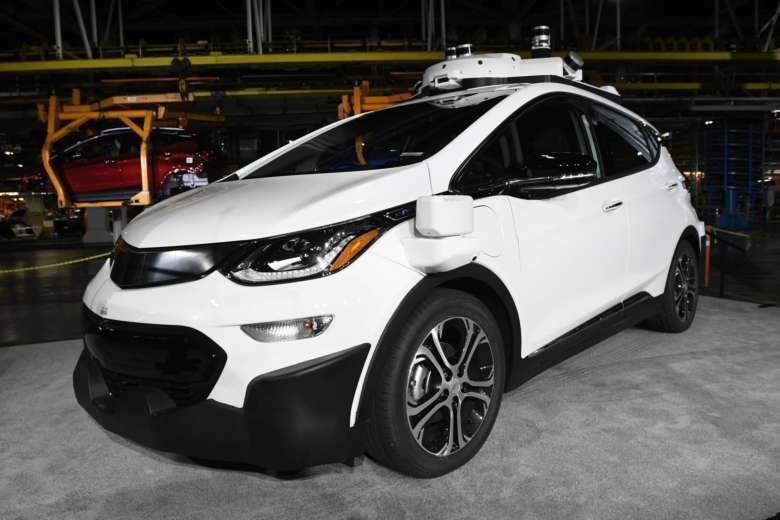 Self-driving cars have promise: a significant reduction in deadly crashes. But the cars do not really exist yet and still face significant questions about security, ownership and how people and regular vehicles interact with them.